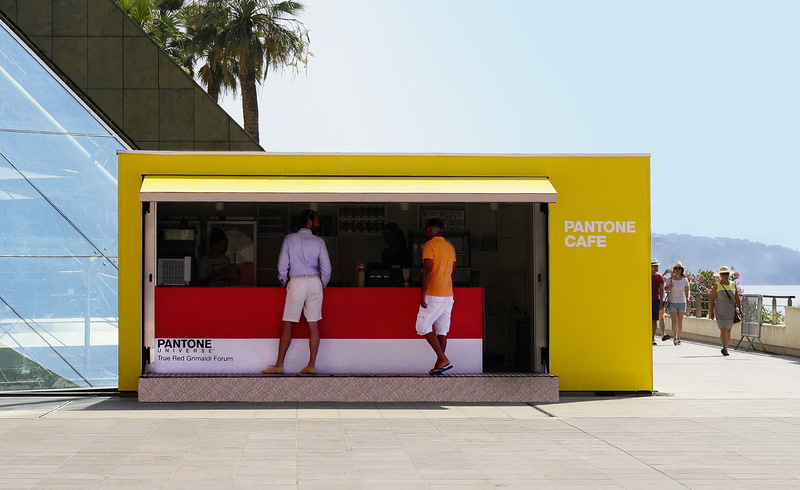 There's a Pantone Cafe in the French Riviera, and it is everything! 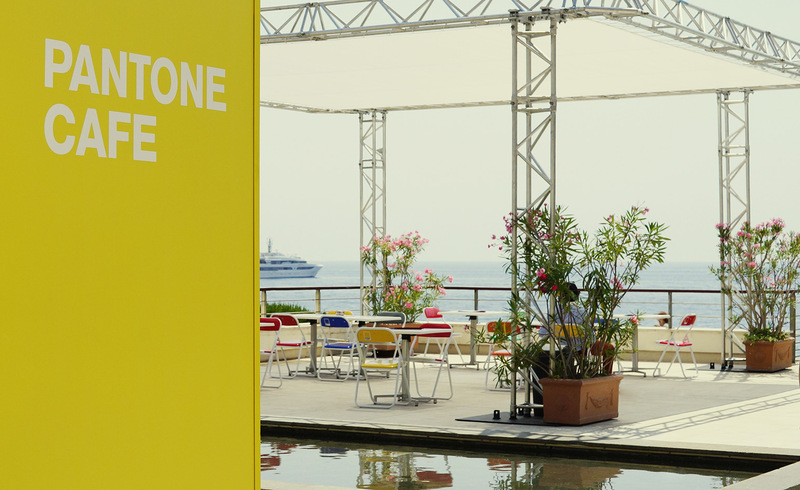 Inspired by Lawrence Herbert's iconic color matching system, the pop-up cafe is serving color-coded fare at the Grimaldi Forum on Monaco's Larvotto Beach through September 9. 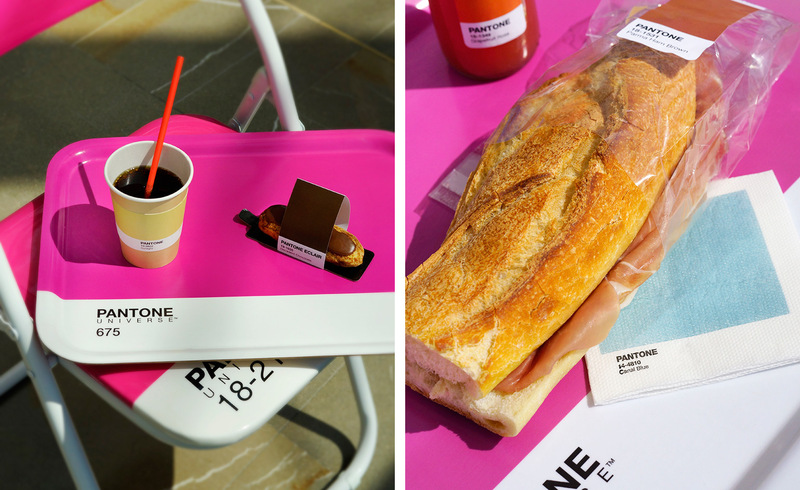 Sidle up to the saturated counter and order yourself a 18-1531 Pantone Parma Brown prosciutto sandwich, a 16-1364 Vibrant Orange cold-pressed juice or a 13-0221 Pistachio Green eclair. 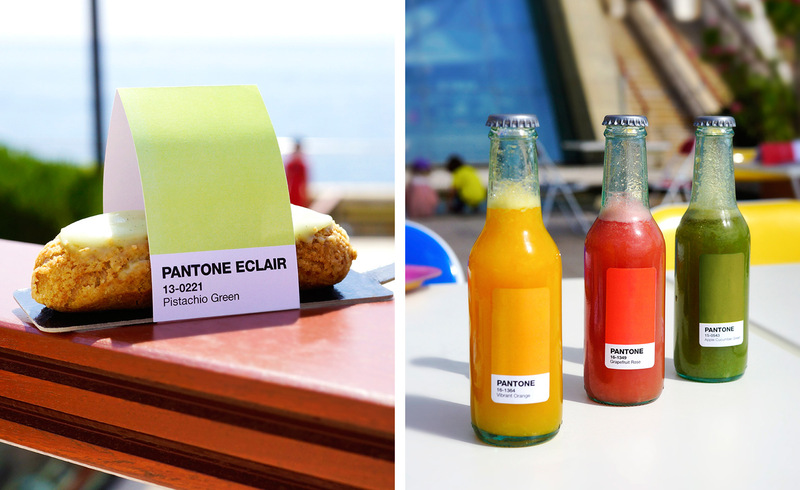 Of course, it's not just the edibles that are color coded. 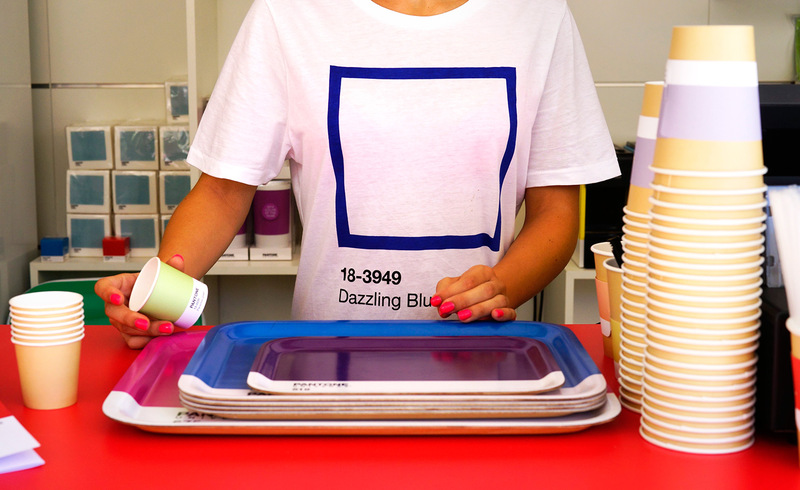 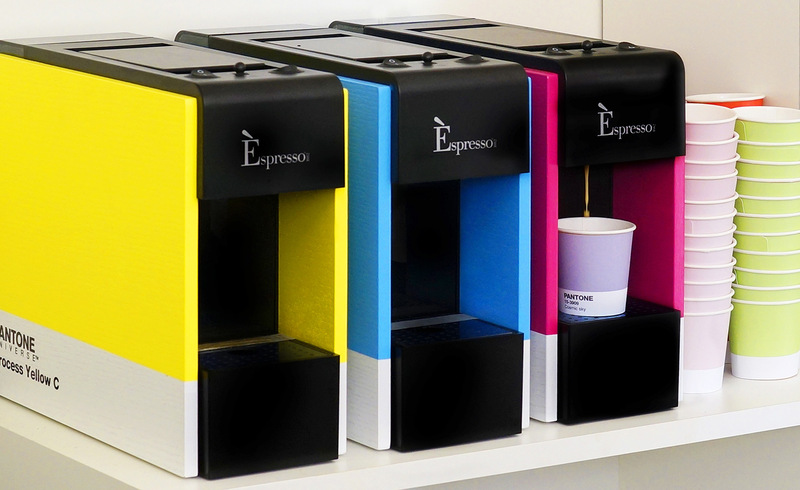 Everything from the trays, napkins and water bottles to the chairs, espresso machines and cafe walls correspond to vibrantly hued Pantone shades. 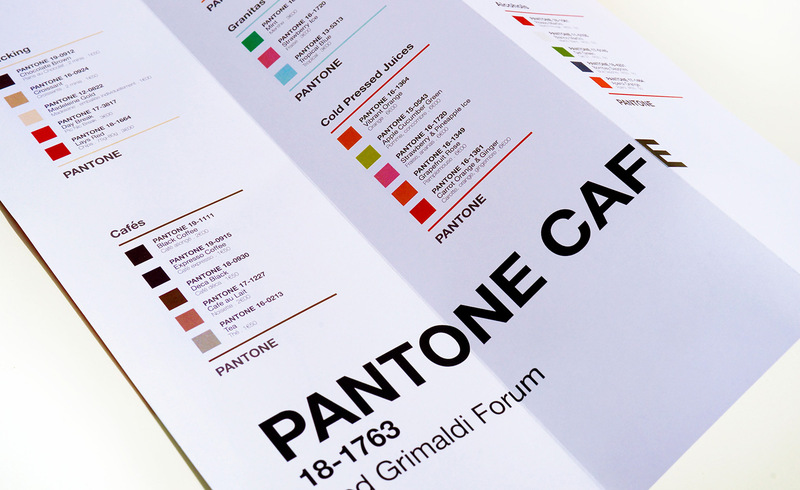 With Pantone already having inspired beer packaging and a chocolate chart, not to mention an entire Brussels hotel, it was only a matter of time before a cafe sprung into existence. 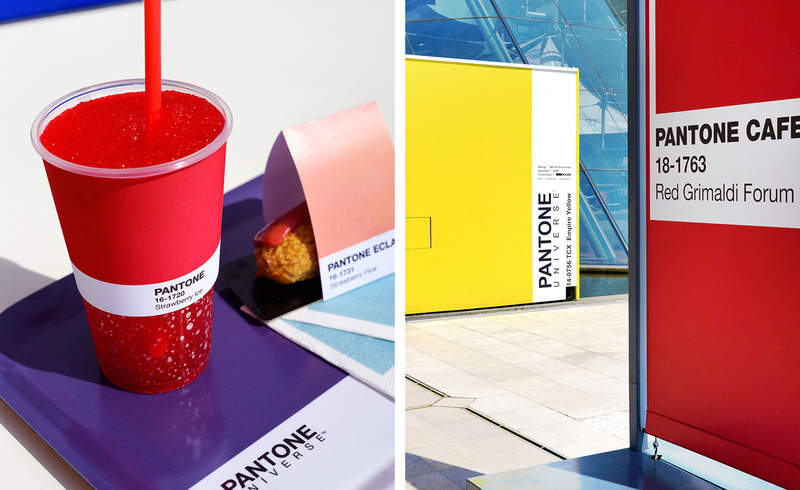 Any guesses as to what's next in the Pantone universe?